Delivery from £6.50 to United Kingdom in 6 - 10 working days. 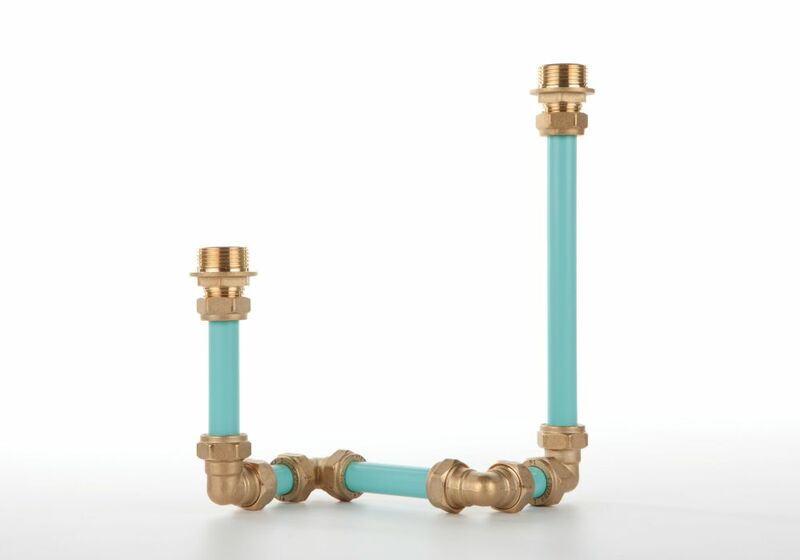 These unique candle holders utilise brass fittings and pipework to surprisingly elegant effect. Can be displayed singly or in combination. The Pipework Series exploits the raw visual impact of exposed pipes to create useful products with striking industrial appeal. He focuses on producing quality objects that are individual and made to last, often incorporating familiar everyday objects or components in surprising ways.